Tiger Sighting in India is a common activity with tourists from around the world. Year round wildlife lovers hop from one wildlife reserve to another to get the glimpse of the majestic and ferocious tigers. Ranthambore National Park is one such national parks to visit in India with an area of 1,334 sq km that is famous for its Royal Bengal Tigers. This wildlife reserve is certainly a dream destination for wildlife photography enthusiasts that will transit you to a surreal place away from the city, isolated in the land of dust and stone. There are many wildlife reserves all around India but what makes Ranthambore one and only is its exotic site, the destination is even more fascinating with dry barren lands, colorful atmosphere, gravel roads and historical forts. And if you still need more reasons to visit this tiger reserve in India, this blog here can be of help. Unlike most visited national parks in India there is Ranthambore which offers rich biodiversity and a unique ecosystem. 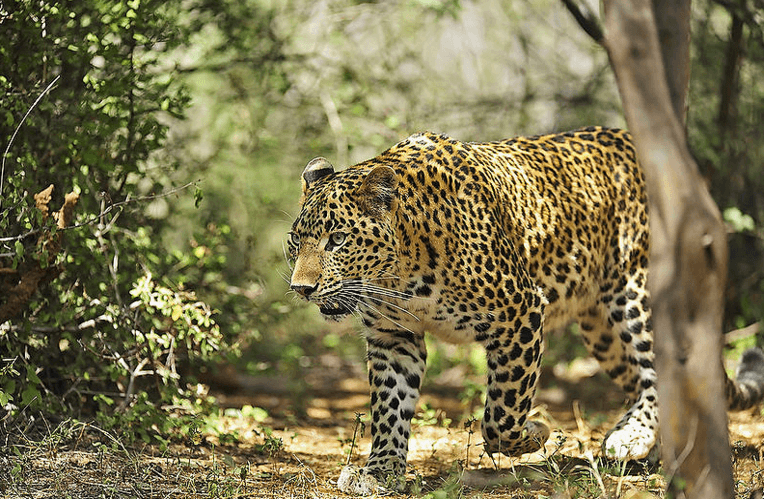 At Ranthambore one has the convenience not only to see the magnificent Tigers but many exotic animals that includes Leopard, Jackals, Indian Flying Fox, Black Bucks, Sloth Bears, Desert Cats, Mongoose, Rattles and Five-stripped Palm Squirrels. The list does not end here- the park also has a large collection of Reptiles like the Snub Nosed Marsh Crocodile, Pythons, Cobras, Desert Monitor Lizard and the list goes on and the visit will be an ongoing gala for wildlife lovers. Wildlife safari is an opportunity to see and photograph the major highlights of the park, it is an overland journey into the thick forest. 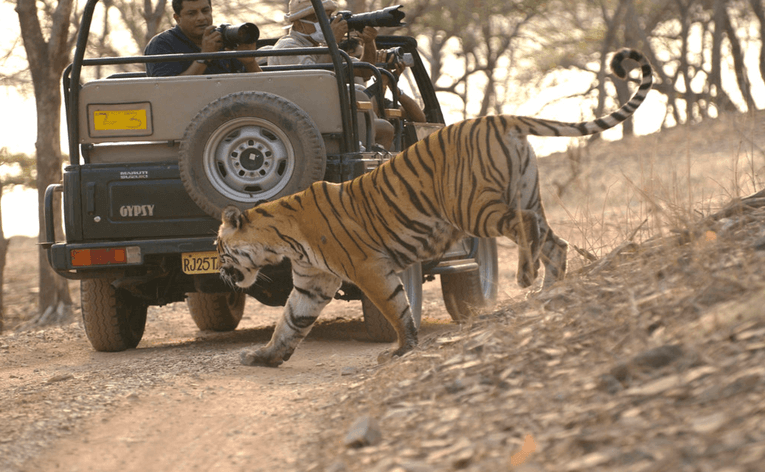 In Ranthambore National Park you have options to either take a Canter consisting of twenty seats or a Jeep filled with six seats, the prices may vary with your pick. Get lost as you enter the animal kingdom to watch the wild run free in their natural habitat. It is a different experience playing hide and seek with the animals and your heart will definitely skip a beat when you spot one. 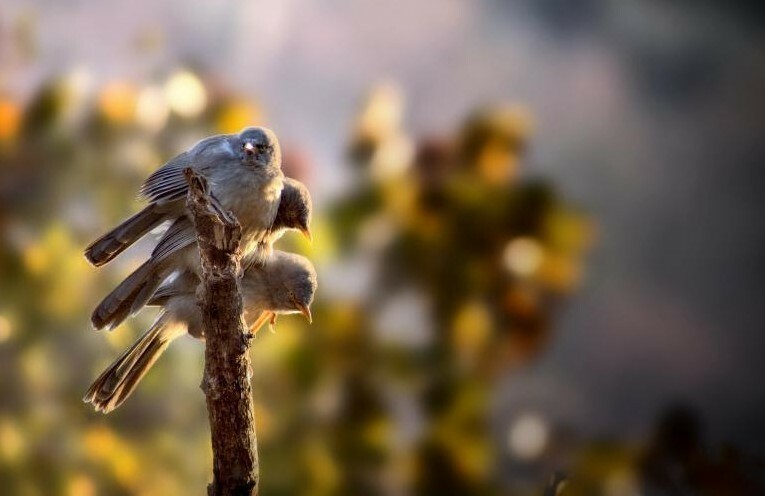 If you like something less walking or impelling then lift your feet off the ground and look in the grassland and discover some of India’s enchanting birds. Bird watching is perhaps only for people with staying-power. For bird watching experience calmness and patience is crucial and of course good set of binoculars to set one’s eyes on the feathered creature. The chase is an endless event trying to name many rare and elegant birds. Ranthambore habitat is enclosed with varied terrains and water bodies which results excellent element for unique birds and animals. With 272 species documented so far some of the exotic birds are: Flamingos, Gray Hornbills, Flycatchers, and Nightjars for instance. With animals and birds meandering in the wild wood, the vegetation plays its part simultaneously. The dry grassland accommodates large section of flora and fauna consisting over 300 species that will captivate you. Ranthambore National Park is famous for its Banyan Tree; the large leathery leaves cover a vast area making it a perfect shade. The forest of Ranthambore has a lot of contrasting vegetation, plants and unique solitary flowers. Ranthambore is also cited as a heritage site because of the descriptive ruins of the fort within the park. Some of the authentic forts and lakes around the national park are standing majestically inside the wildlife reserve overlooking the entire park. The Ranthambore fort is built about 700ft high and is situated about 5 km inside the park. 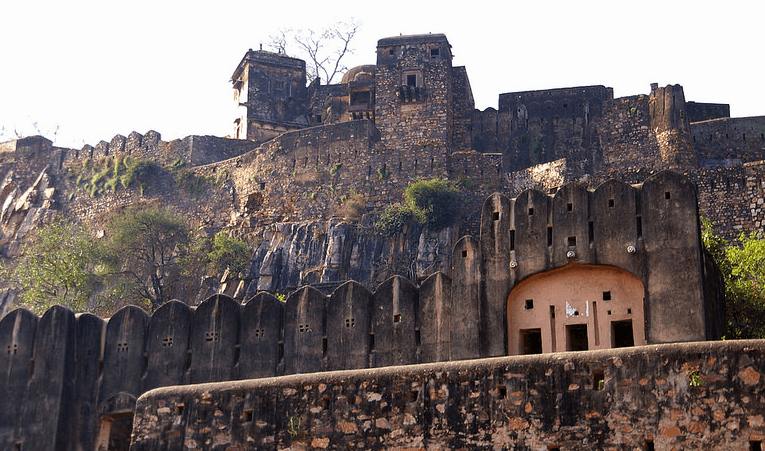 The fort is recognized and is a part of UNESCO World Heritage Site under the title “Hill Forts of Rajasthan”. 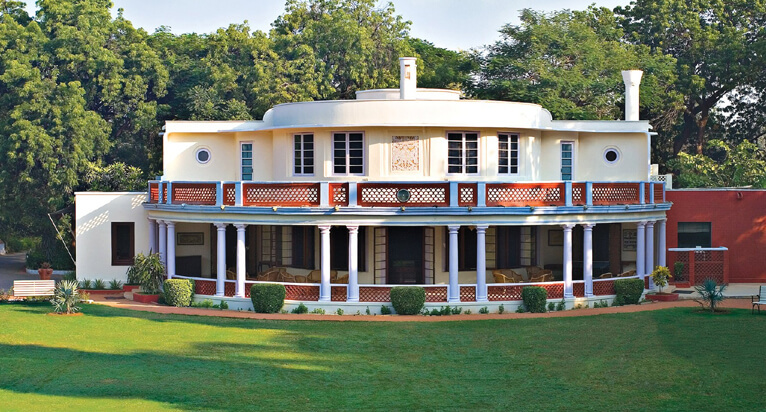 Country’s fourth regional museum of Natural History is located 9km from Sawai Madhopur near Ramsinghpura. The museum spreads about 7.2 acres of land and it offers some educational and extracurricular activities. There is a library where visitors can read books on flora and fauna, wildlife destination and biodiversity of Rajasthan. If you are a bookworm and enjoy reading about wildlife as well then a visit to the Museum will provide excellent knowledge before heading to the park. The question about where to stay lingers to everyone’s mind when deciding to head out to a new location. Ranthambore offers you its best from luxury hotels to resorts. You may find affordable lodgings in Sawai Madhopur and other luxury villas as well. 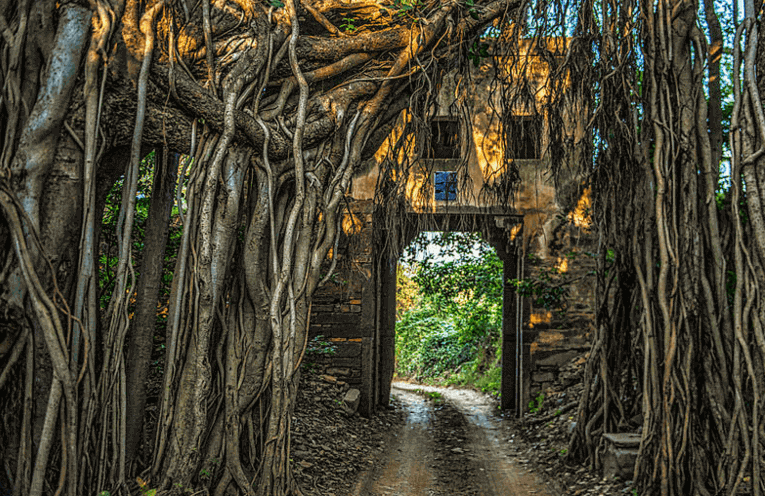 For those who like the fusion of comfort and camping in the woods can check in to high end resorts like that of Sher Vilas, Nahargarh and Vivanta by Taj. There are many other options if you like living in simple and delightful camps. Wildlife adventure begins from the platform itself and why? 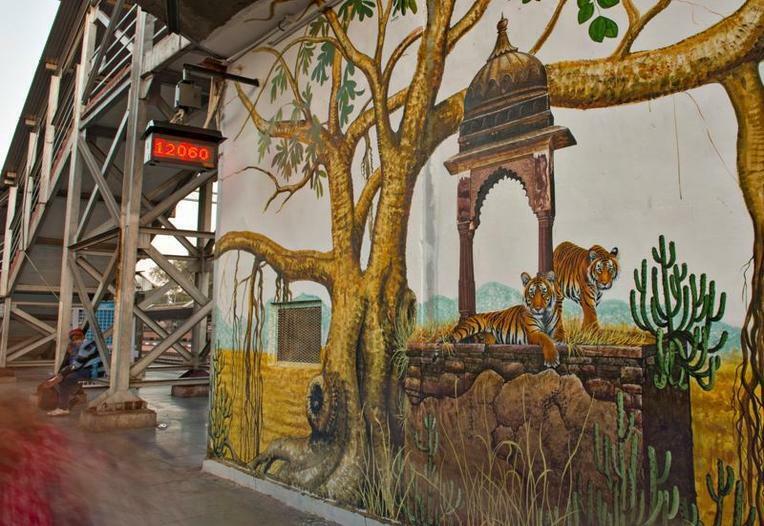 Because Ranthambore’s Sawai Madhopur Railway Station has a facelift and it is literally station of the art. Its amazing makeover with wildlife Graffiti by master artist Mr. Gajanand Singh has received a lot of claps for his brilliancy. 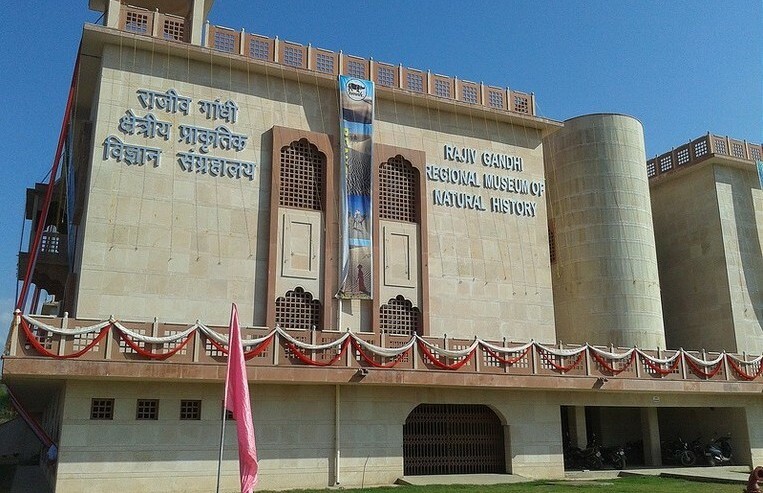 Sawai Madhopur Railway Station in Rajasthan has become wildlife museum and most attractive station in the country. Depicting its beauty it is declared as country’s first ‘Heritage Railway Station’ and won the National Tourism Award 2014-15 for the ‘best tourist-friendly railway station’. It’s not just the famous Indian national park or the tiger reserves that draw your attention, but also some of the local village women who work hard to show their talent and display their work. Village Women Craft specializes in making hand-knotted silk and woolen rugs, modern oriental decorated rugs and more. Situated in Gas Plant Road, one can find different varieties of clothes and carpets, rugs, painting, bed covers and more all handmade. The Village Women Craft are exporters of Indian carpets and manufacturer of fine quality; they are social leaders that stand as a pillar to rural women in Rajasthan to become independent and economically stable. Ranthambore is popular for its natural vegetation and wildlife reserve and for its old temples and forts in and around it. 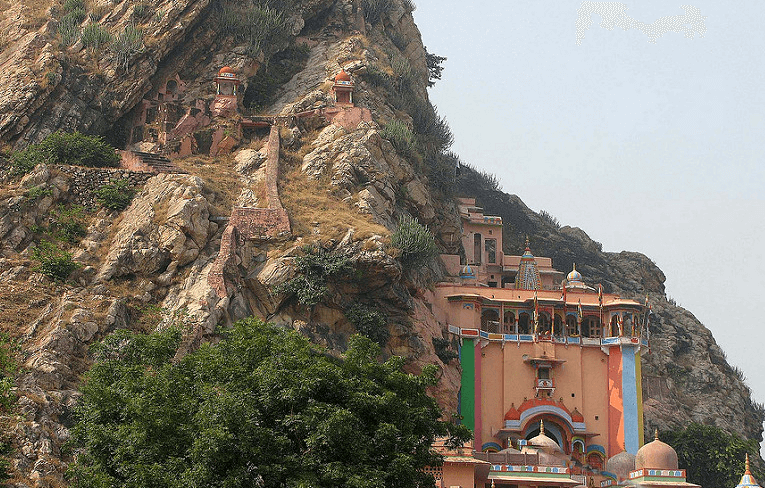 This old city of Sawai Madhopur, where the national park is situated is surrounded by rising grounds of Aravalli and Vindhayas which offer religious visitors a chance to visit Kala Gaura temple, Chamatkar Jain temple, Amreswar Mahadev. Ranthambore is surrounded by many lakes like a shallow seasonal lake Surwal lies 25 km from the town, this lovely water-body serves home to many birds like Pelicans, Demoiselle Cranes, Bar Headed Flamingos and Gray leg geese. 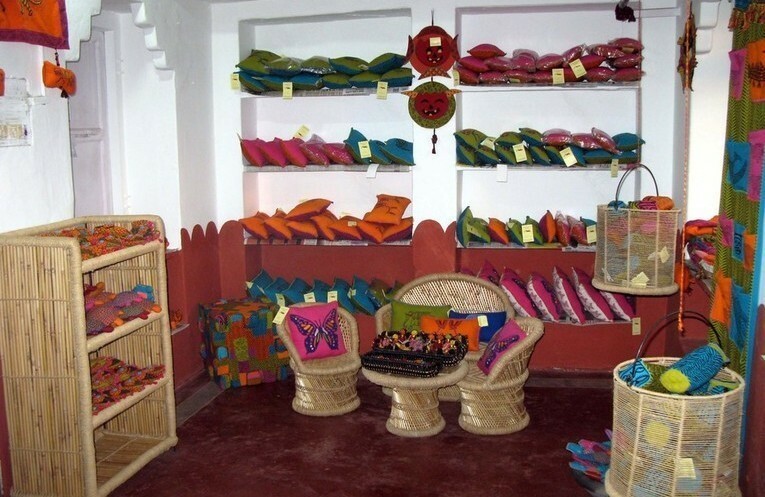 Ranthambore is well-known for its local markets where you can buy mementos for home. The vibrant and awe-strucking beauty of this alluring land is something you should not miss, Ranthambore offers an ideal ambiance to visit with friends and family. If you liked this blog and found it useful please share and write suggestions in the comment section below. You can also take our help to enjoy fun activities and spotting of some magnificent animals and making your holiday a memorable one. 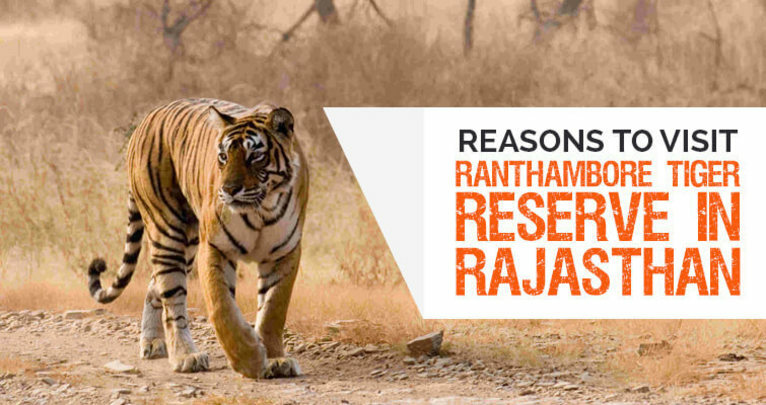 Contact us at +91–9212777223/25 or email at info@ranthamborenationalpark.com to get best deals for your trip to Ranthambore National Park.